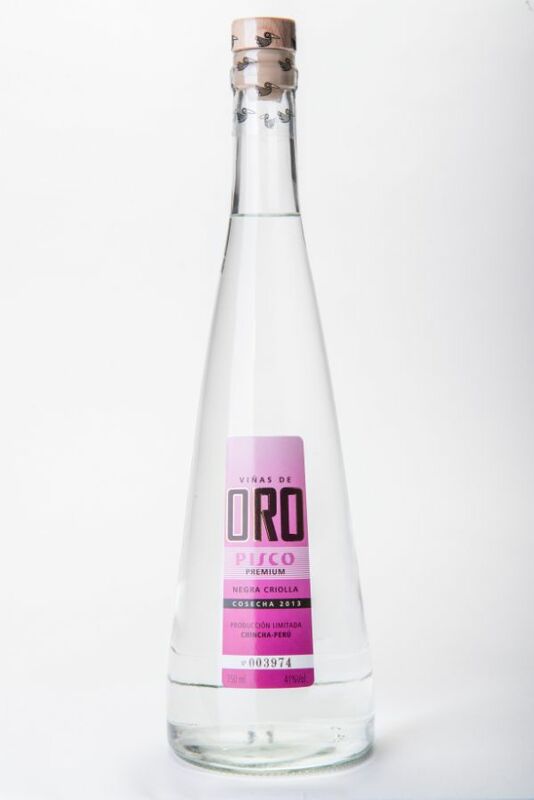 Upon nosing, this Pisco has a sweet fruit aroma. Fruits like ripe lucuma as well as chocolate. On the palate, it is balanced, round and dry. It is ready to persistently release dried and toasted fruits sensations.